The TechWyse competitive advantage is simple — overachieve! An effective internet marketing campaign is more than just driving relevant traffic. 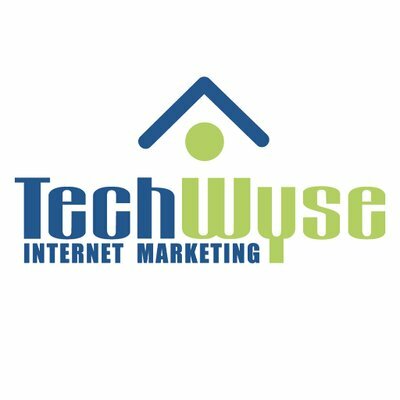 TechWyse specializes in building online corporate identities through conversion-friendly creative development and measuring the effectiveness of all website traffic with their proprietary lead tracking software AdLuge.